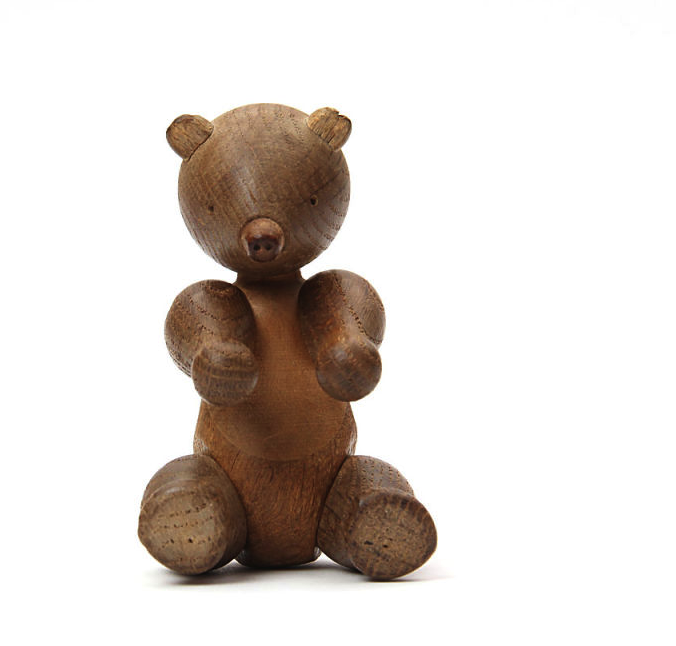 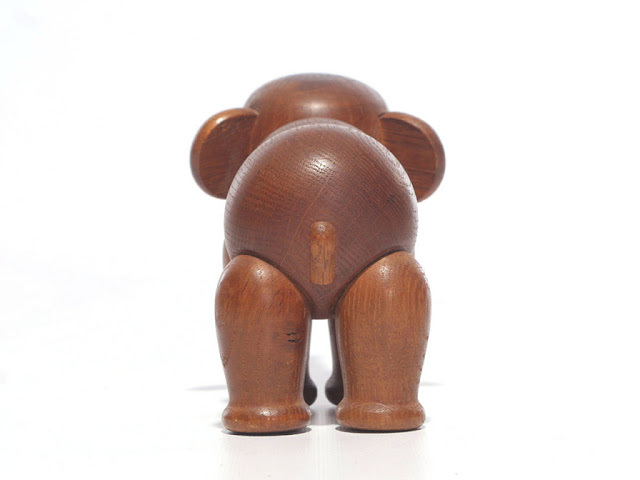 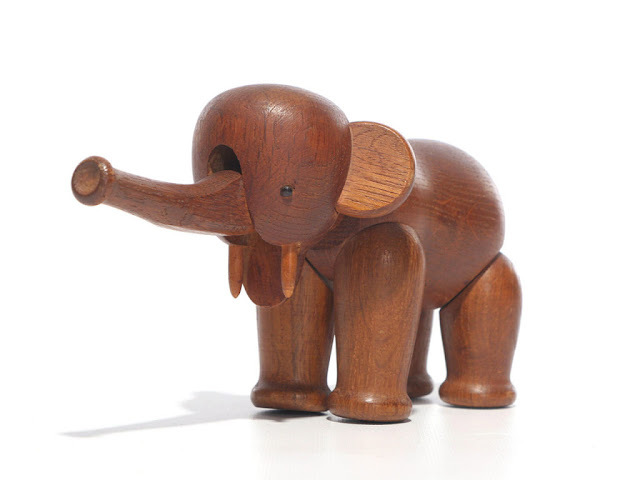 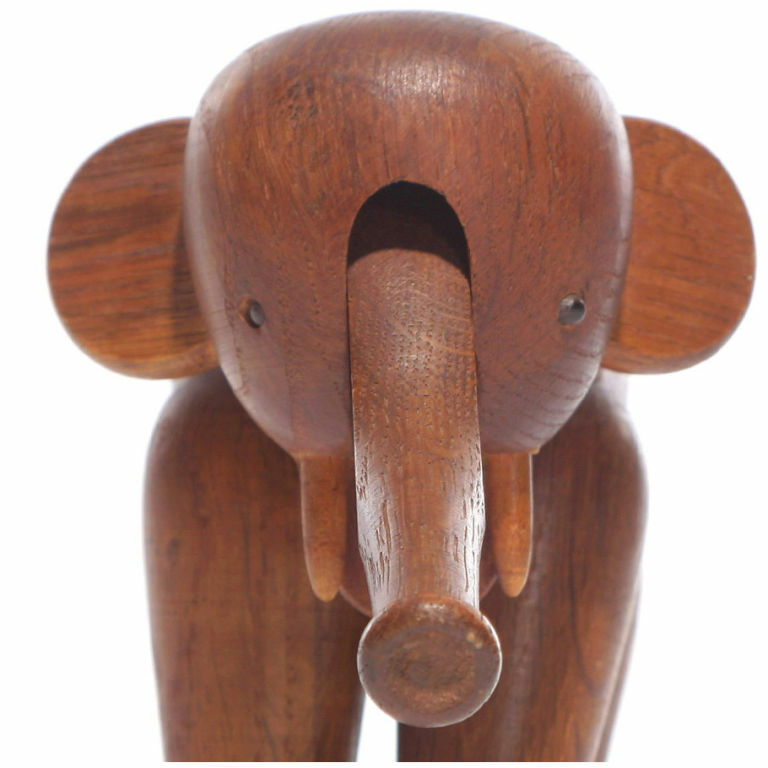 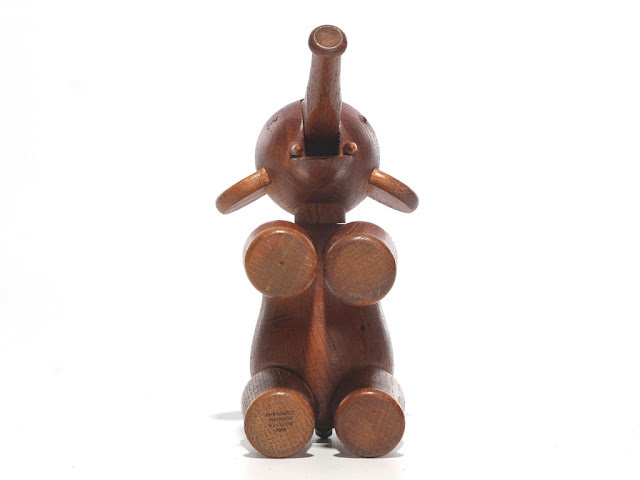 These carved wooden animals are too cute! 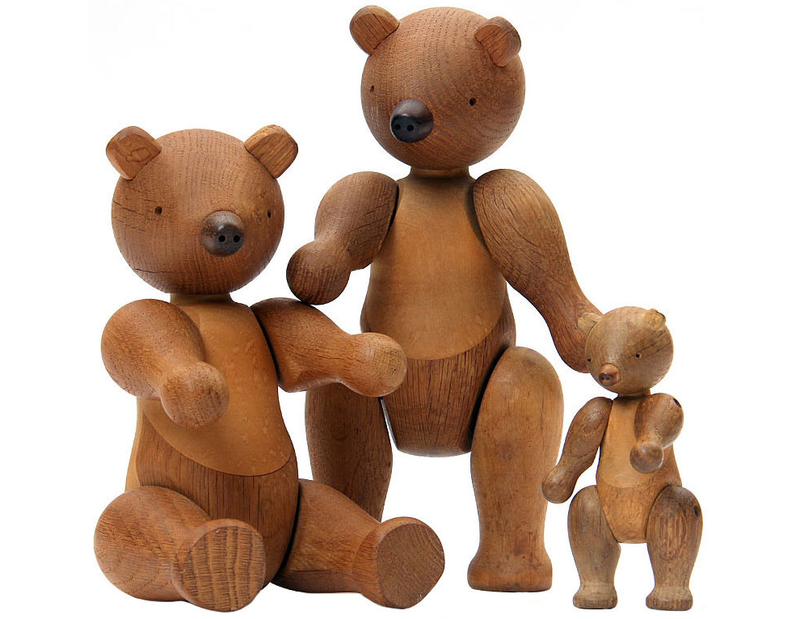 They are from Denmark designer Kay Bojesen from the '60s. 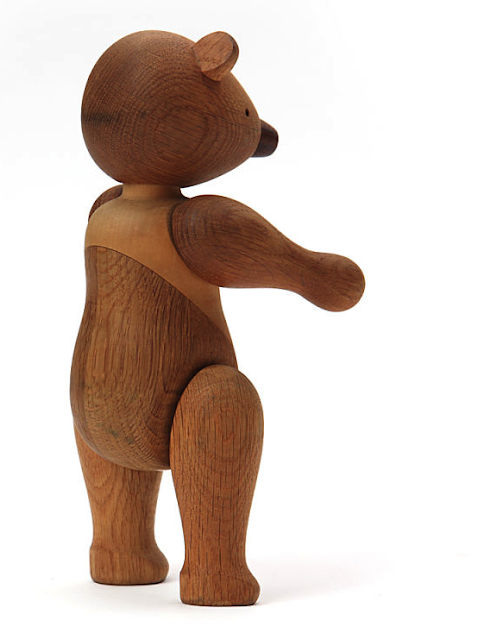 found at WYETH HOME (furniture heaven).